Great ideas have a way of overcoming every obstacle in their path, and so it proved with the Copa America Centenario. When the idea of a tournament for all of the Americas was first suggested, it almost made too much sense. 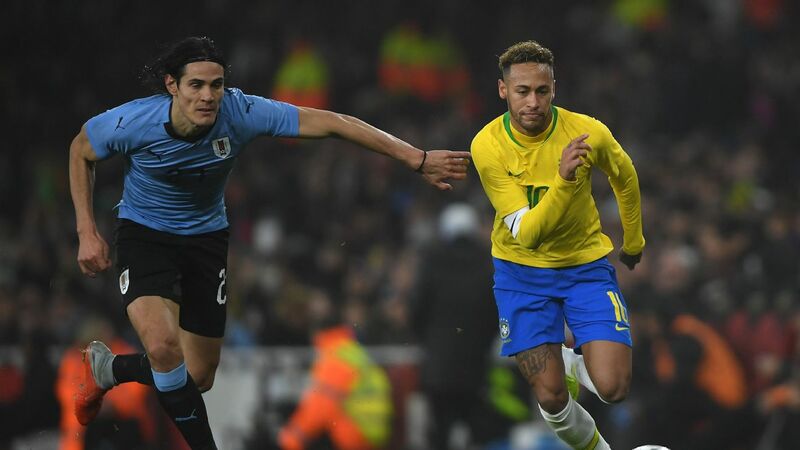 Holding the tournament in the United States would allow CONMEBOL to tap into North American markets, while CONCACAF teams would have a chance to improve themselves by taking on South America's best. 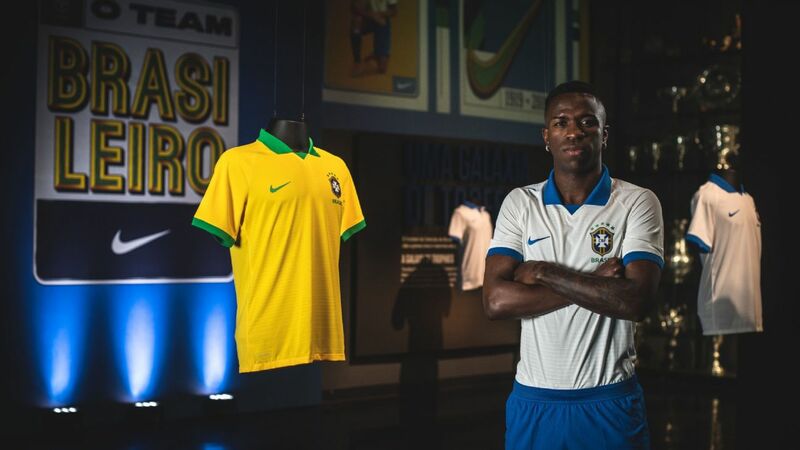 That the tournament would coincide with the 100th anniversary of the founding of CONMEBOL gave the event a more celebratory air. But given the rampant corruption that characterized the early organizing efforts, the Copa America Centenario was practically in limbo. The tournament was at the nexus of the first round of indictments handed down by the U.S. Department of Justice back in May 2015, and it wasn't until November that the U.S. Soccer Federation received the necessary guarantees that the tournament would possess the kind of fiscal transparency needed to move on from the corrupt dealings of CONMEBOL and CONCACAF. That is scant time to organize a 16-team tournament, given all the moving parts that entails, but they pulled it off. Even then, the Copa America Centenario was derided as a fake competition, a cash grab that didn't matter when set against the Copa's rich history. On the basis of all that had transpired, that level of cynicism was understandable. Why should fans make the kind of emotional investment needed when many of the game's leaders had been lining their pockets with ill-gotten gains? 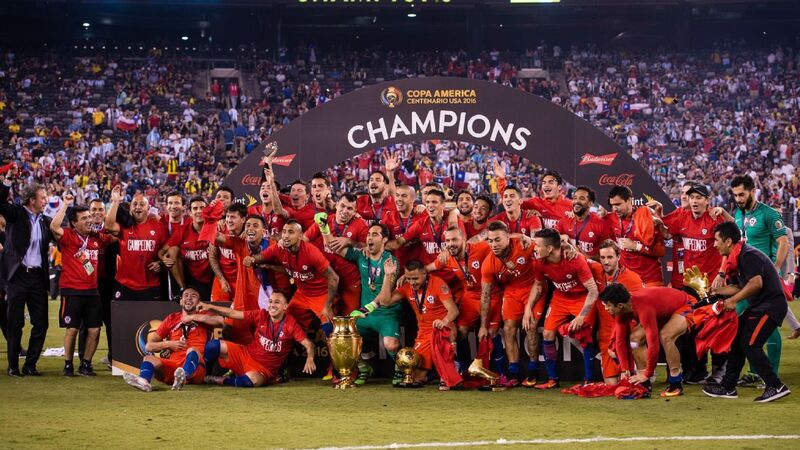 Chile were crowned Copa America Centenario champions on Sunday, defeating Argentina 4-2 on penalties. Yet as the confetti rained down on MetLife Stadium following Sunday's final, which Chile won in a dramatic penalty shootout over Argentina, it was clear that this Copa did matter. It certainly mattered to the countries whose teams failed to perform. 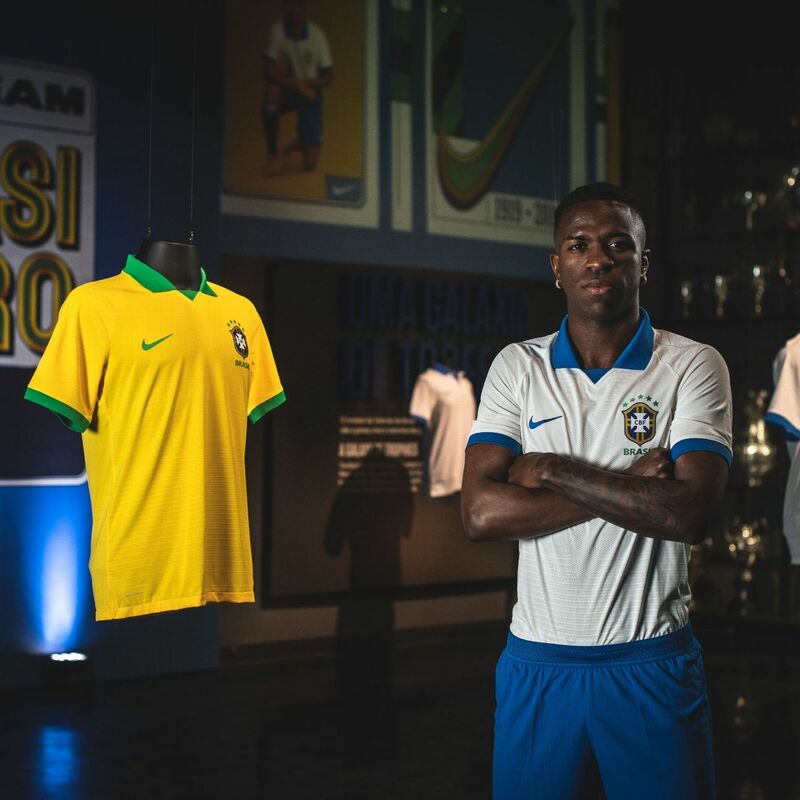 How else does one explain the resignation of Ramon Diaz as Paraguay's manager or Brazil firing the beleaguered Dunga? The tournament mattered to the players too. The joy of Chile's players was real, as was the anguish on the face of Lionel Messi and his Argentina teammates during the trophy presentation. As the hours have passed since Messi's surprise announcement that he will retire from international soccer, it's clear that there are a lot of factors involved, not the least of which is the turmoil and corruption surrounding the Argentina Football Association. The upcoming months will reveal whether Messi will backtrack on his decision or follow through with it, but it's tough to see him making such a monumental announcement following a victory as opposed to a crushing defeat. His tears and despair at losing four finals (he lost in the 2014 World Cup final and three Copa America finals) indicated he wasn't making a distinction between this Copa and previous editions. Most importantly, this tournament mattered to fans, though that isn't to say that everyone was won over. Seven months isn't nearly enough time to completely wash away the bad taste left by corruption. And admission prices, which for some venues averaged over &dollar;200 per ticket, no doubt kept some fans away. It was expected that more than 47,322 spectators would show up in Seattle for the quarterfinal between hosts the U.S. and Ecuador, though that was higher than for a World Cup qualifier in the same venue in 2013. But the Copa's average attendance of over 46,000 was more than enough to satisfy tournament organizers. The television ratings on Univision and Fox (the semifinal between the U.S. and Argentina was the most-watched men's match in the history of Fox Sports 1) also spoke to the appetite for the tournament, and there were enough compelling matches to keep fans' interest. Despite positive performances early on, CONCACAF teams were largely overwhelmed by CONMEBOL opponents. This tournament was by no means perfect. The snafu in the Mexico-Uruguay match that resulted in Chile's national anthem being played instead of Uruguay's was a huge embarrassment, as was the misspelling of Colombia by one of the tournament's sponsors. There is also the question of just how competitive CONCACAF teams are compared to their CONMEBOL brethren. Aside from Mexico and the U.S., no other CONCACAF country made it out of the group stage. That was expected, but even the region's heavyweights were humbled. The sights of Mexico getting thumped 7-0 by Chile in the quarterfinals and the U.S. losing 4-0 to Argentina in the semis were sobering, to say the least. But in the long run, CONCACAF teams will be better off for having participated. Outside of a World Cup, there is simply no way to replicate that level of competition. 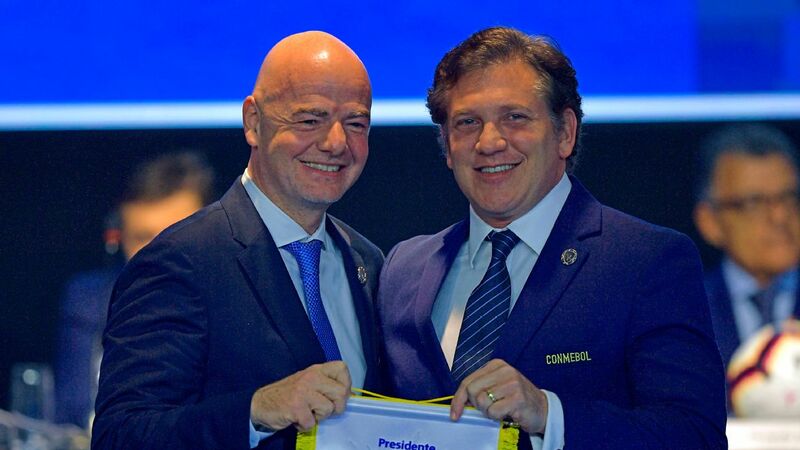 CONMEBOL and CONCACAF are bound to take a positive view when it comes to the financial impact of the tournament, which is why it seems almost certain that this won't be the last time we see an expanded Copa America. CONCACAF president Victor Montagliani has been coy about the possibility, so far, but the competitive and fiscal incentives are simply too great. Whether it will be hosted in a country other than the U.S. is still to be determined. Getting players released could also prove to be problematic, though it wasn't too much of an impediment this time around. That said, it seems likely that the power of a good idea will once again triumph over any problems with its execution.